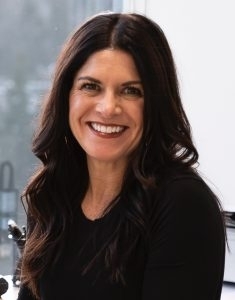 Ines is a Real Estate Agent specializing in White Rock, South Surrey and South Langley. When you make the important decision to buy or sell a home, Ines is committed to going the extra mile to ensure that all of your needs are met. Alicia is a Residential Real Estate Broker proudly serving South Whidbey Island. Contact Alicia if you are looking to work with someone who is reliable, knowledgeable, approachable and dedicated to your success. 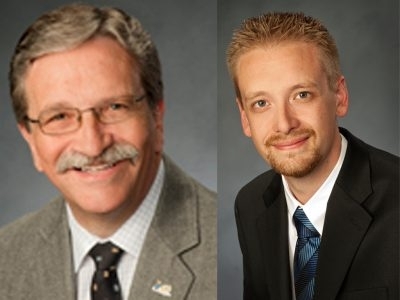 The Craig McKenzie Team is one of the top-selling real estate teams on Whidbey Island. 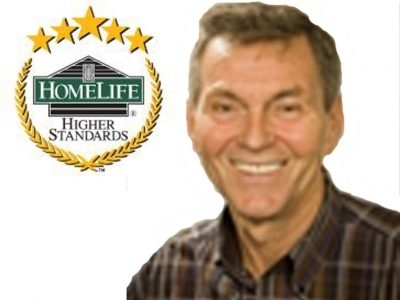 Team Leader, Craig McKenzie epitomizes integrity, energy, hard work, and creative service in every detail of his team’s real estate transactions. 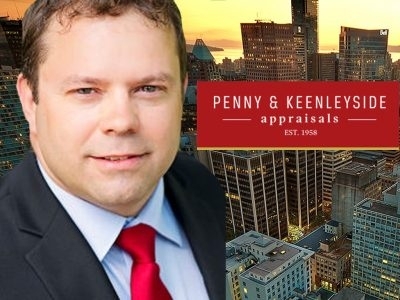 Ed Landry is the President of Penny & Keenleyside Appraisals, a recognized name in the real estate industry of the Province of British Columbia for over 50 years. 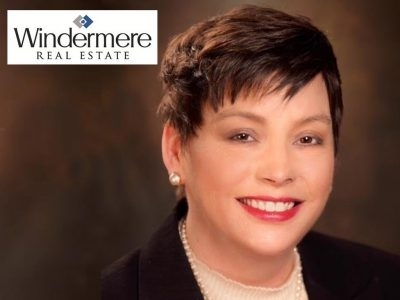 Sherry Moir specializes in helping small business owners to buy, grow and sell businesses, along with servicing their personal residential needs. 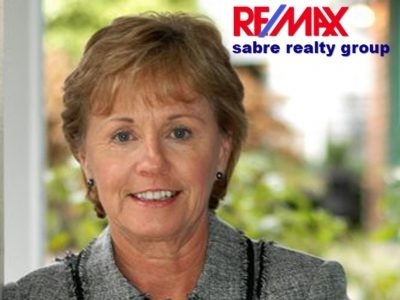 Sherron is professional, experienced Realtor, who you will trust to give you the best guidance to research the process of buying or selling Real Estate. 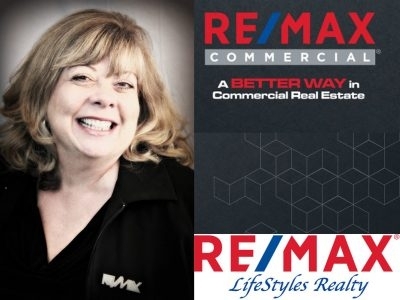 Commercial and Residential Real Estate Experts serving Chilliwack and Fraser Valley. When you make the important decision to buy or sell a home, we are committed to going the extra mile to ensure that all of your needs are met successfully.